Review + Giveaway: Adventures of Real Animals in the Most Magical Place on Earth! 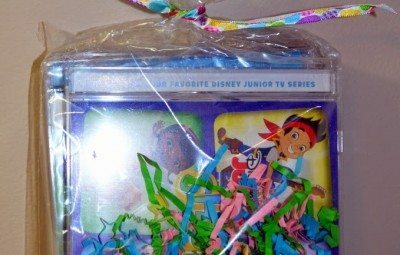 Disney ‘Sing into Spring’ Giveaway!! It was just announced that Star Wars: Galaxy’s Edge is opening August 29, 2019 at Hollywood Studios. Kendra Carnes on Disney Celebration Buttons, A Fun Freebie! Becky @ Disney in your Day on We’re Wild for Dole Whips! Terri on We’re Wild for Dole Whips! Becky @Disney in your Day on We’re Wild for Dole Whips! 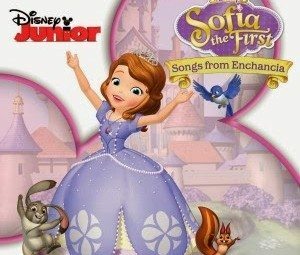 Crystal Scillitani on Disney’s Youth Education Series ~ A Best-Kept Secret!